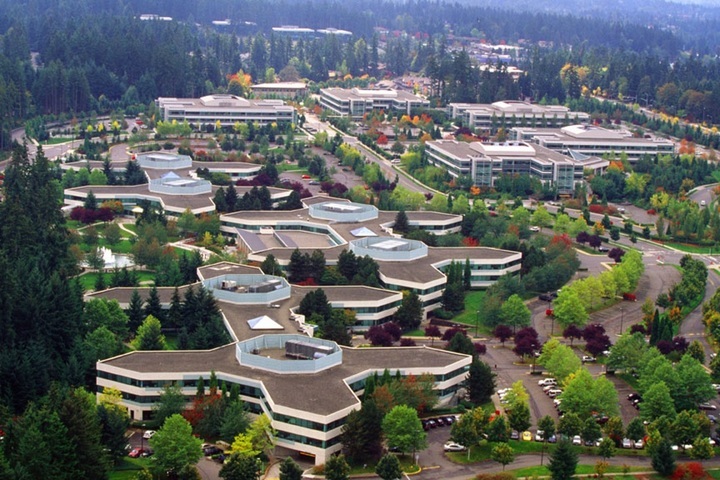 The diversity and density of technology employment in Redmond has a plethora of well-paying job opportunities in the tech industry. It is the home of both Microsoft and Nintendo. The unemployment rate in Redmond is about half the national average. Redmond is the Bicycle Capital of the Northwest, offering bike paths and competitive cycling events. Redmond is also an excellent cultural hub with wine tastings, theaters and music.